One of the interesting changes betweem Magento 2’s merchant beta and their official release was/is the registration.php file. 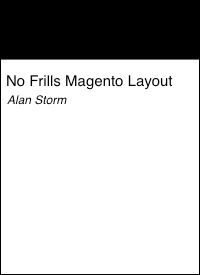 Every module now needs this file at its root folder for Magento to identify it as a module. This bit of composer configuration ensures each module’s registration.php is loaded automatically, without a full directory scan for each Magento module. If you’re curious about the specifics, I wrote in detail about composer’s autoloading features in my Laravel, Composer, and the State of Autoloading series.